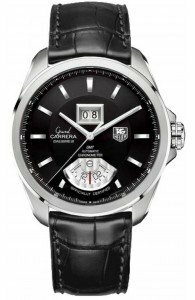 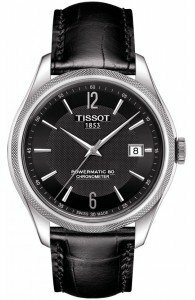 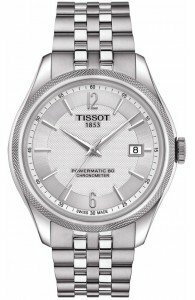 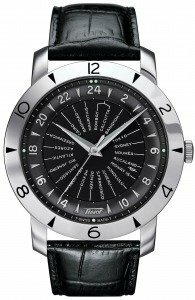 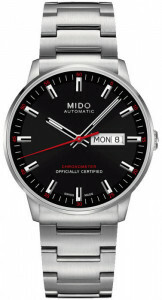 TISSOT Ballade Powermatic 80 C.O.S.C. 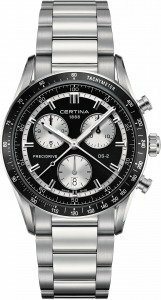 Certina DS-2 Chronograph 1/100 sec. 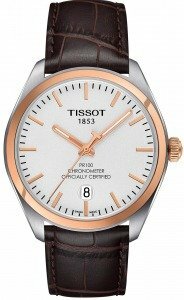 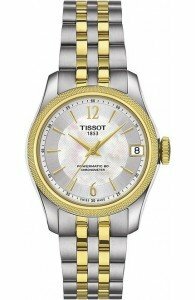 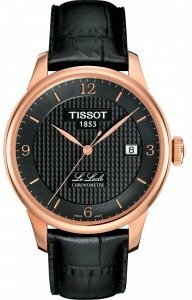 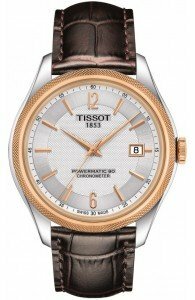 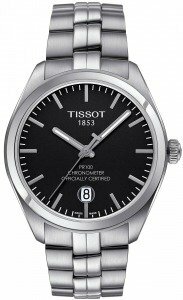 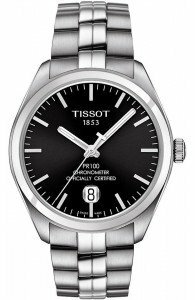 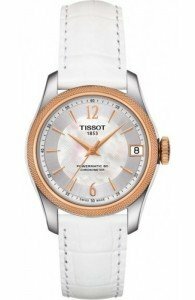 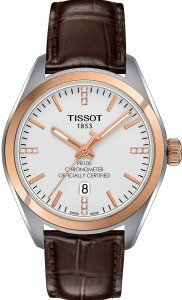 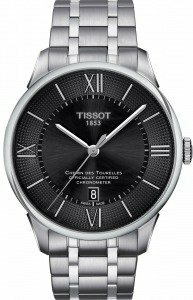 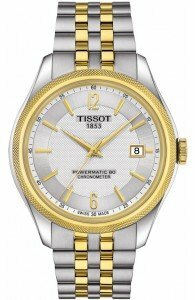 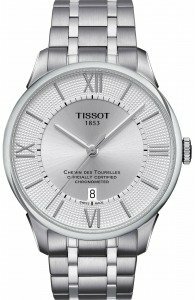 TISSOT LE LOCLE AUTOMATIQUE GENT COSC. 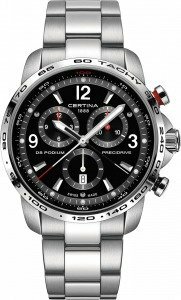 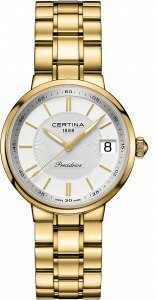 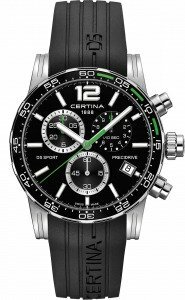 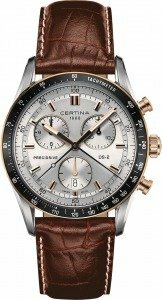 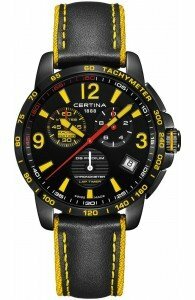 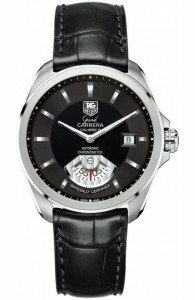 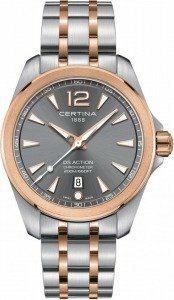 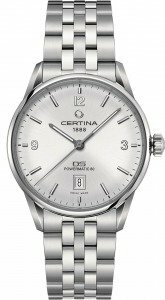 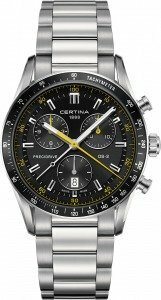 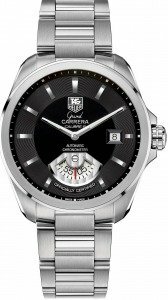 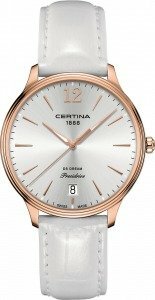 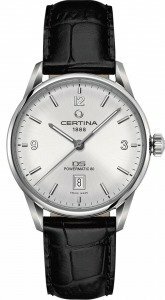 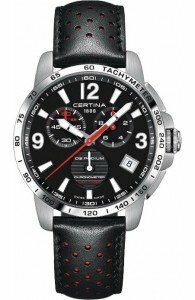 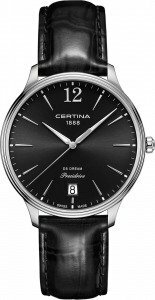 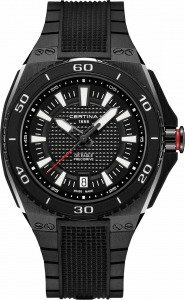 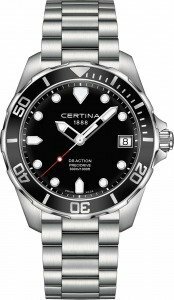 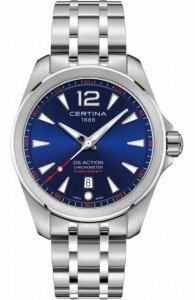 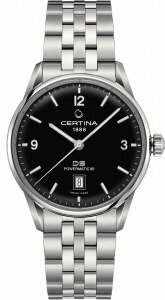 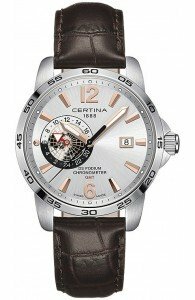 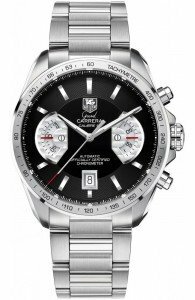 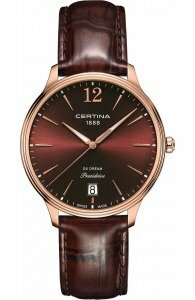 Certina DS Sport Chronograph 1/10 sec.